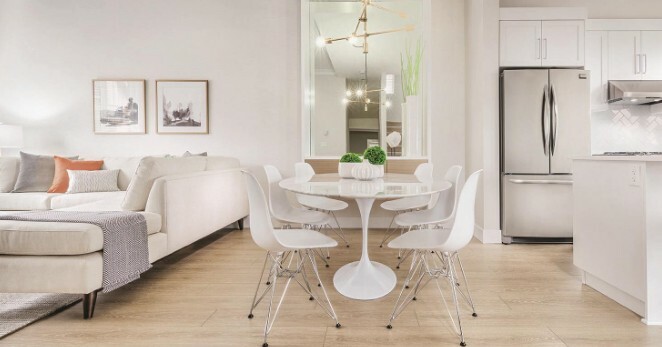 Outside and inside, Olivia’s graceful proportions, quality materials, and natural palette create a place you’ll love coming home to. 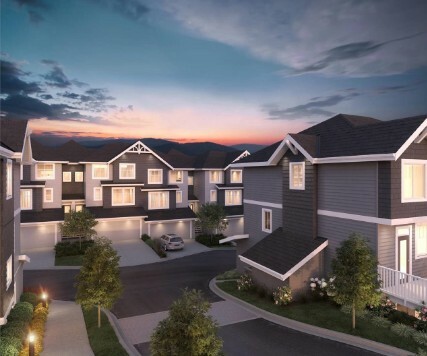 Welcome to townhomes that look great and live beautifully. From wonderfully roomy to super spacious, we have a plan to suit for your family’s needs. Kitchens have islands for effortless entertaining and homework-friendly breakfast bars. Pantries ensure you’re always ready to feed a crowd, while main floor powder rooms and basement bathrooms put convenience within easy reach. 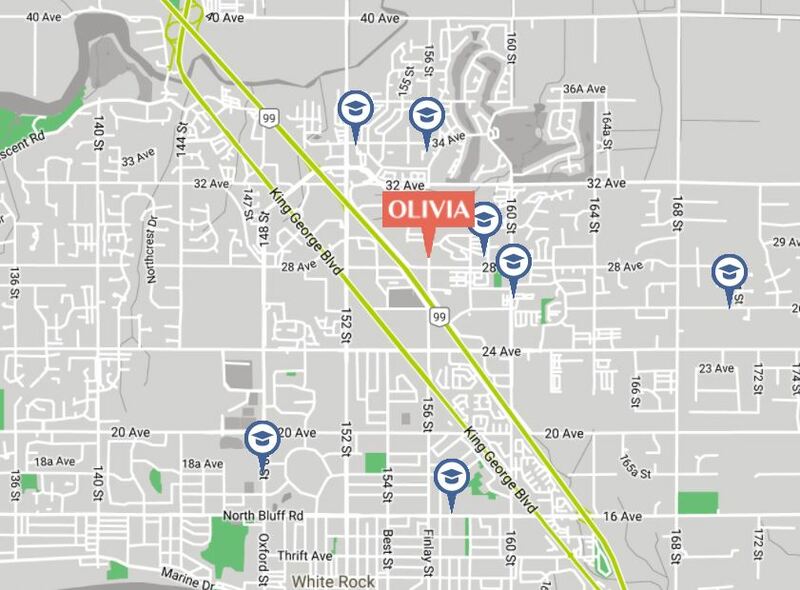 On a quiet street, surrounded by trails and green space, Olivia is an easy walk from Sunnyside School and Southridge School. There’s a park right across the street and you’re a quick stroll from the restaurants and shops of both Grandview Corners Shopping District and The Shops at Morgan Crossing. The new Grandview Heights Aquatic Centre will be only a 5-minute drive, and if you need to go further from home, Highway 99 is just a minute away. Listings Provided By: RE/MAX Central.